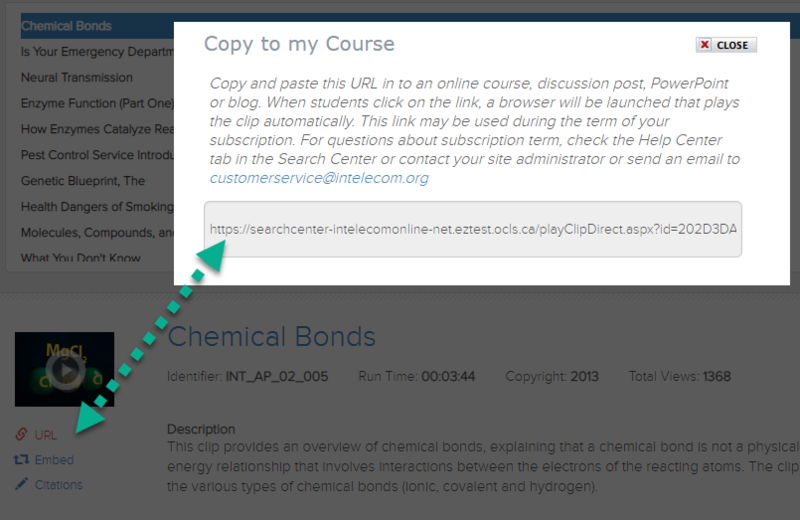 Add stable (non-breaking) links to library resources in Blackboard, book lists, reference lists & more. Find out how to ensure your links will work regardless of user location (on/off campus). Did you get this error screen when you tried to use a link? If you generate a link off campus, and then try to access it later, you will get this login screen! Your Library UserID & PIN will not work with this login screen. This screen indicates a problem with our remote authentication system - either the link is wrong or the system itself is having problems. Please contact research help staff for assistance. URLs and internet addresses change over time – sometimes overnight! Library databases use temporary links when generating your search results. Do NOT copy & paste a link from the browser URL / address bar. Stable links MUST include our remote authentication prefix (RA prefix), to ensure that users can access both on and off campus. Combined with a stable link from one of our resources, the RA prefix above will ensure students can access the article anywhere. The screenshots below illustrate how to find a "stable link" in most of our databases. 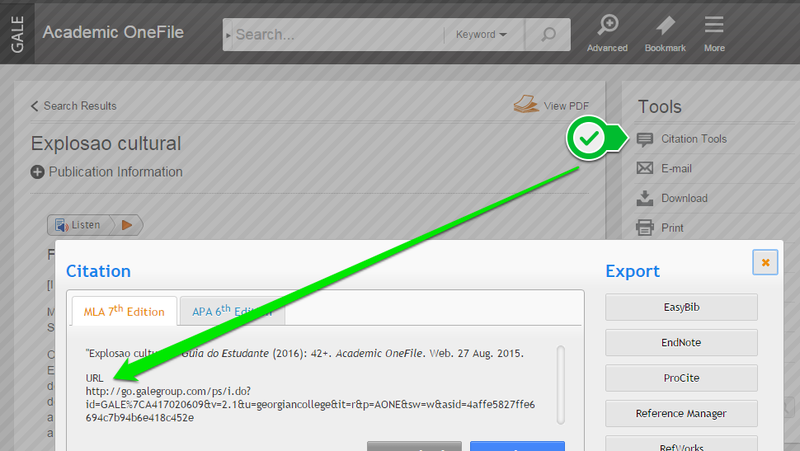 Here are some screenshots that illustrate how to locate links in some of our popular databases. Please see Linking to Library resources for more information about how to create stable links to include in Blackboard, Powerpoint or other locations. A textbox will appear above the article title revealing a new stable URL which already contains the remote authentication prefix. Under "Tools", click "Citation Tools"
A popup window will reveal a link which you can right-click and select "Copy shortcut" or "Copy Link"